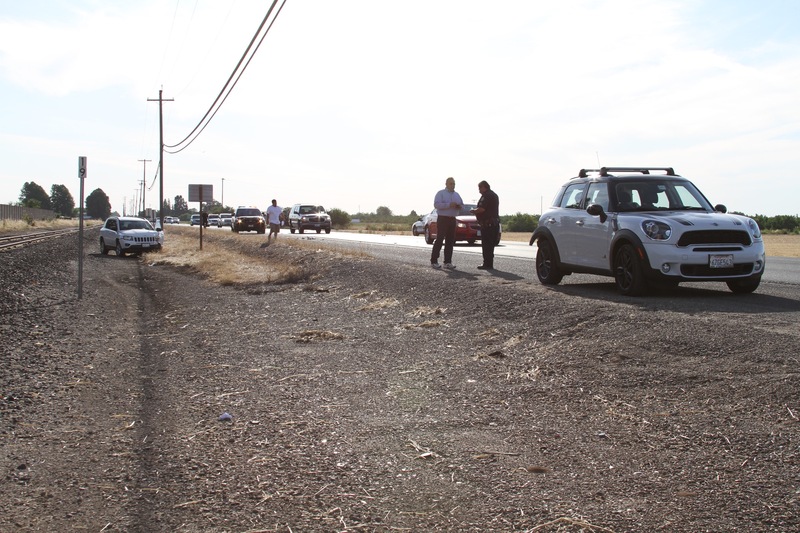 MINOR INJURY TRAFFIC COLLISION ON HIGHWAY 120/YOSEMITE AVE. AT WALNUT AVE.
ESCALON, CALIFORNIA – June 03, 2016 at approximately 5:58pm. 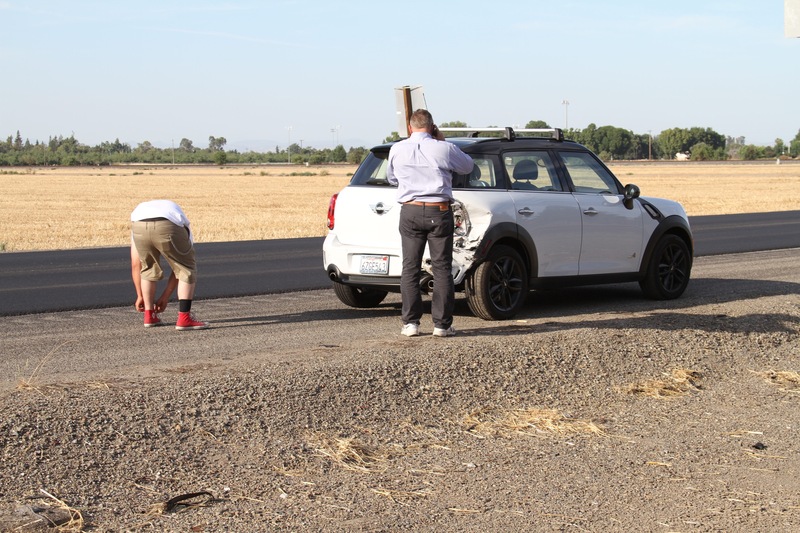 The Escalon Police Department was dispatched to the area of Highway 120/Yosemite Avenue and Walnut Avenue for a minor injury vehicle accident this evening. 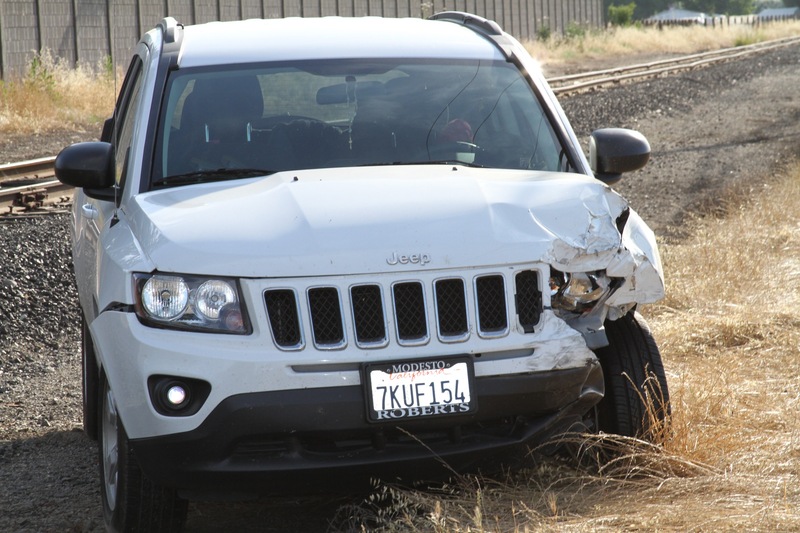 It appeared both vehicles were traveling eastbound on Highway 120/Yosemite Avenue when the collision occurred. 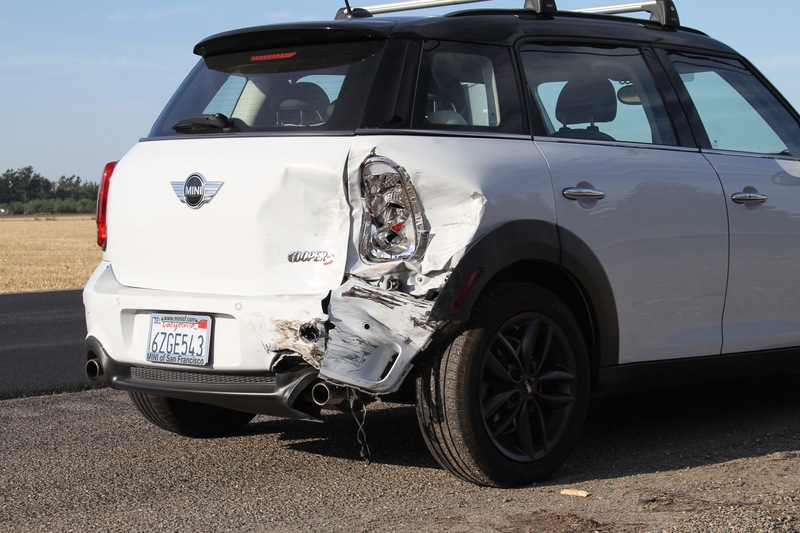 The driver of the white Jeep Compass failed to slow for traffic and struck the black over white Mini Cooper from behind. 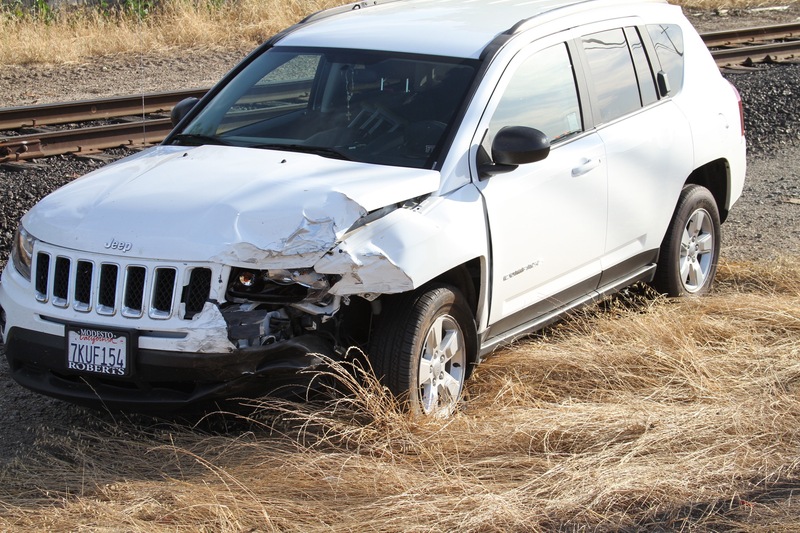 The collision caused moderate damage to both vehicles. 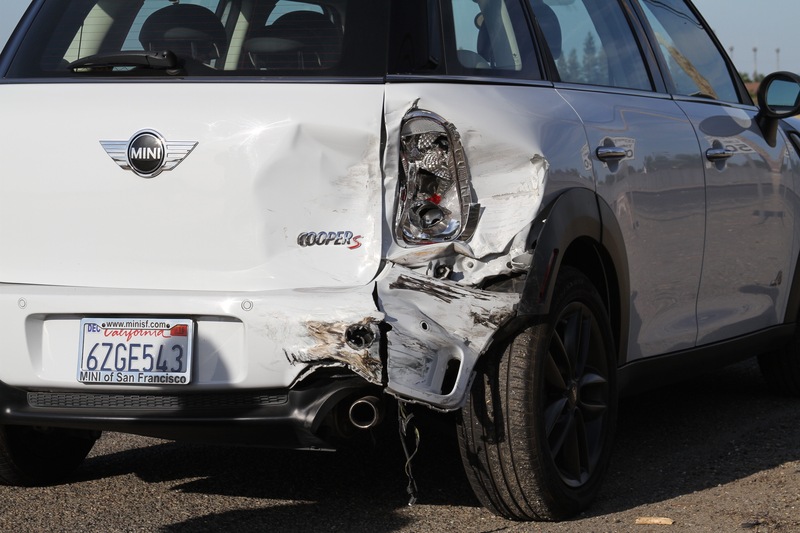 The driver of the Mini Cooper was complaining of back pain. McDowell and Davis Towing Service was called out to tow the vehicles. 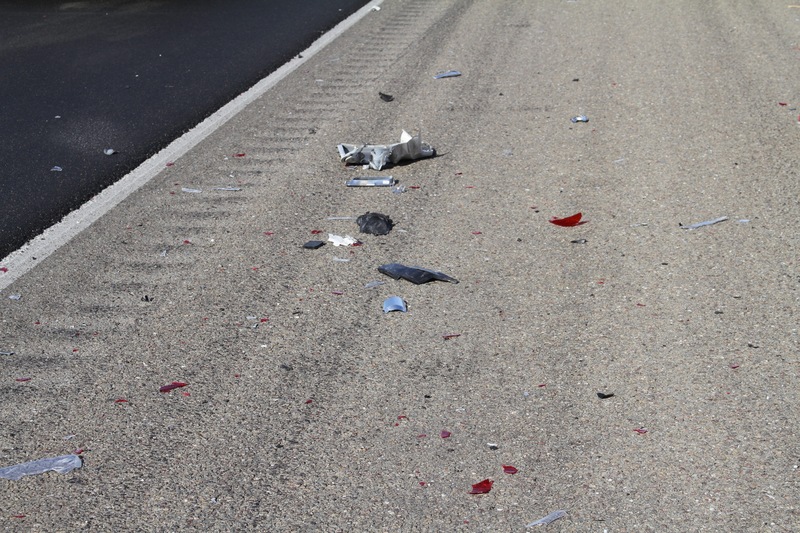 Drugs or alcohol did not seem to be a factor in this accident. 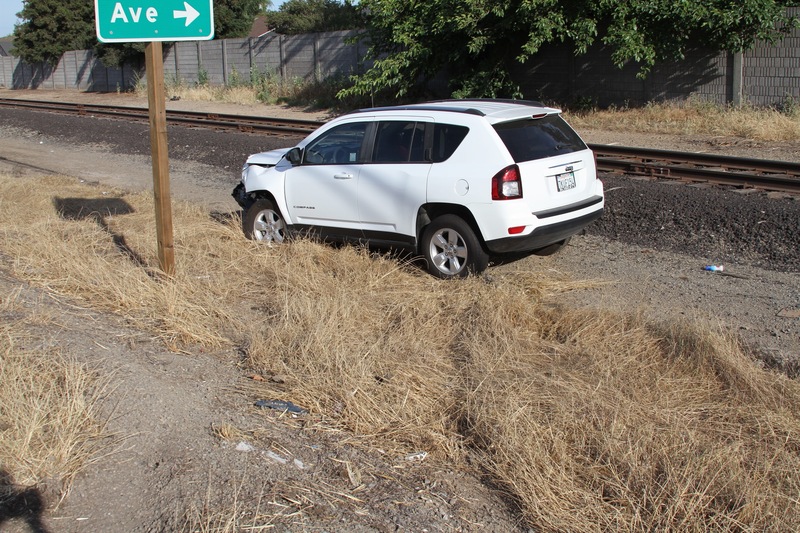 Previous Previous post: ESCALON POLICE ACTIVITY – ESCALON POLICE LOG FOR MAY 21, 2016 THROUGH JUNE 01, 2016. Next Next post: GRASS FIRE THIS EVENING ON LONE TREE ROAD AT HENRY ROAD. 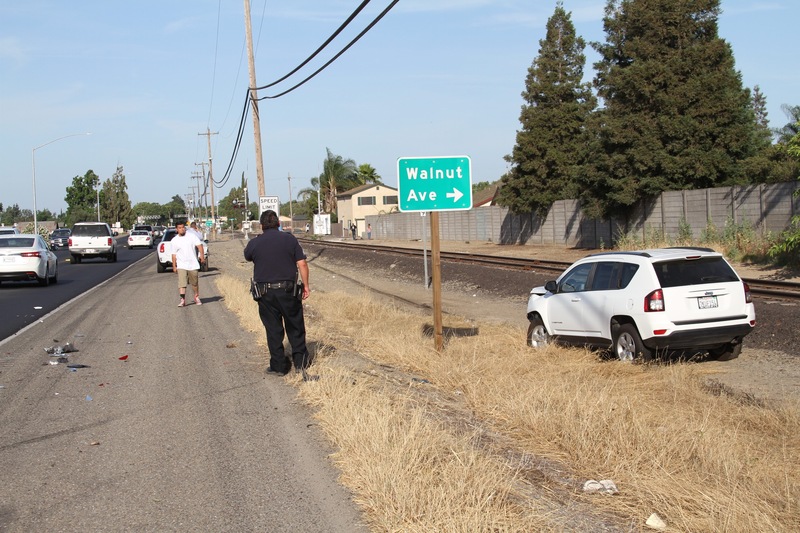 WeEscalon MINOR INJURY TRAFFIC COLLISION ON HIGHWAY 120/YOSEMITE AVE. AT WALNUT AVE.